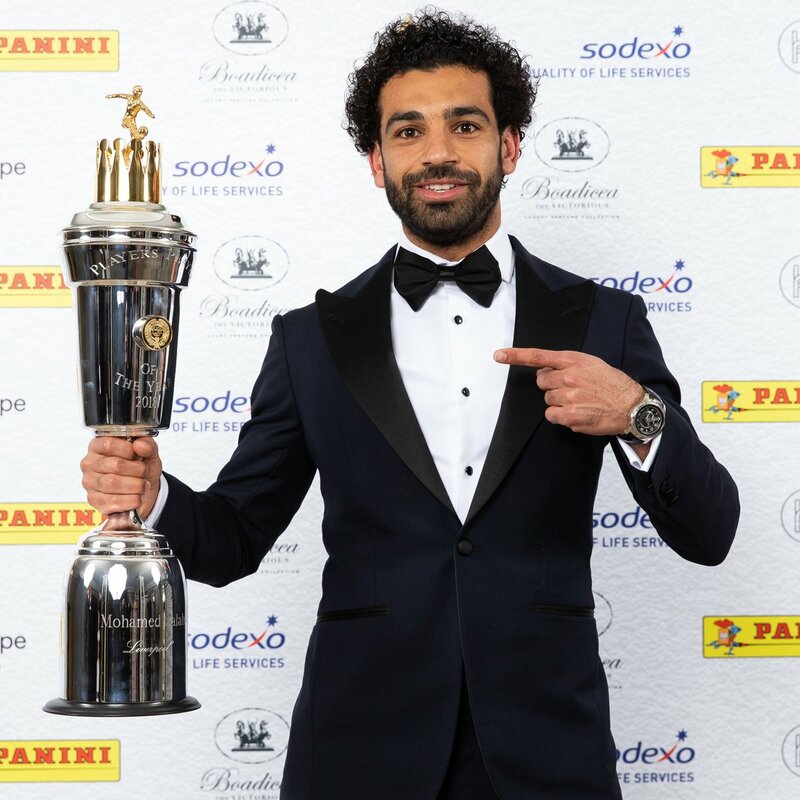 Manchester City’s Kevin De Bruyne and Mohamed Salah of Liverpool lead the nominations for the PFA Player of The Year. 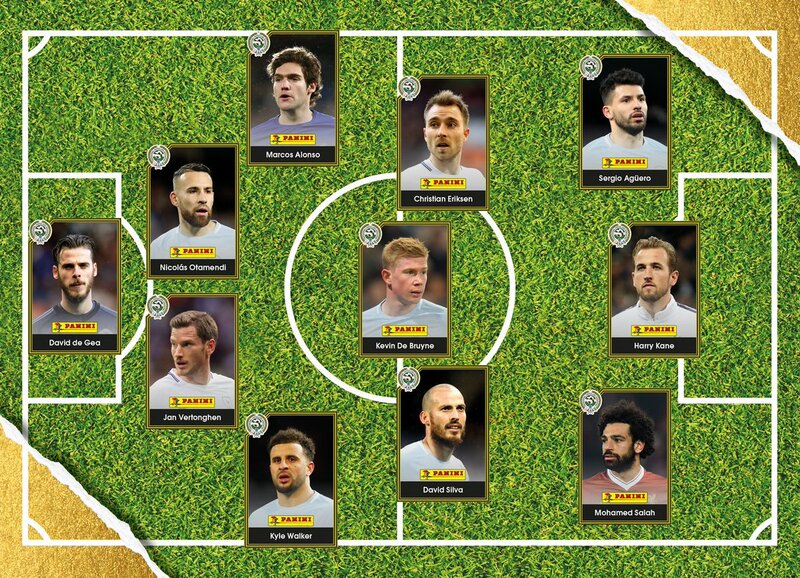 De Bruyne is one of three players nominated from Premier League leaders City, alongside David Silva and Leroy Sane. Tottenham striker Harry Kane and Manchester United goalkeeper David de Gea have also been nominated. De Bruyne has registered a league-best 12 assists for City, while also scoring seven times. Salah has taken the Premier League by storm in his first season at Liverpool. He tops the scoring charts with 29 goals and has added nine assists. The Egypt international is four ahead of Spurs star Kane in the scoring charts. The England striker has 25 goals with two assists. German international Sane has been directly involved in 21 goals this season for City, scoring nine times and adding a further 12 assists, which is second only to De Bruyne. His City team-mate Silva is close behind in both categories, with eight goals and 11 assists. Spanish No 1 De Gea has helped Manchester United keep a league-best 16 clean sheets this season and they have the second-best defensive record with 25 goals conceded, one more than City's 24. 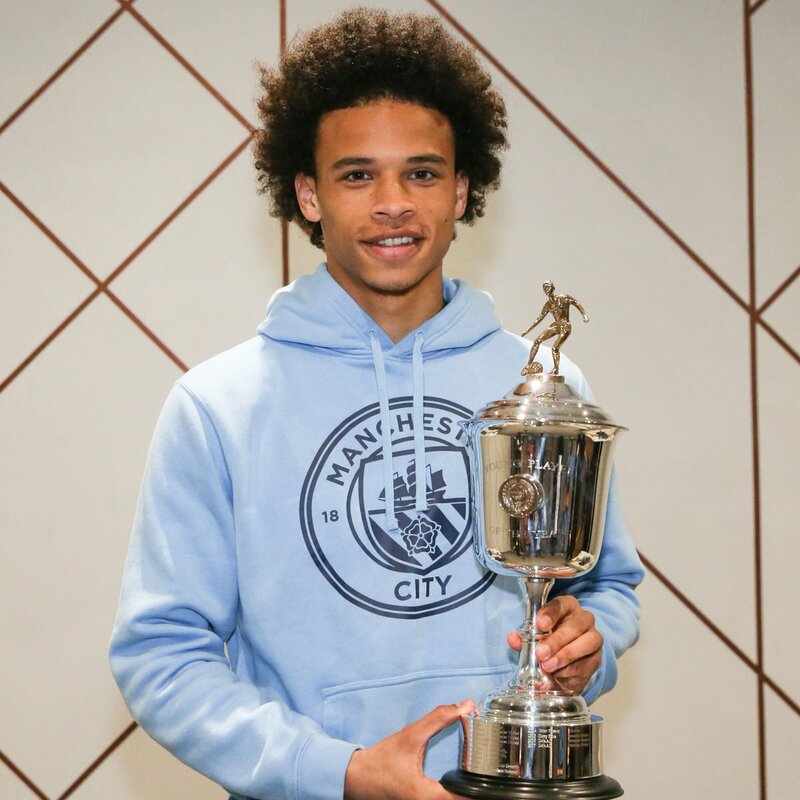 Kane, 24, and Sane, 22, were also nominated for PFA Young Player of the Year along with Raheem Sterling, Ederson, Marcus Rashford and Fulham's Ryan Sessegnon. Sterling, 23, is joint-fourth in the Premier League's scoring charts behind Salah, Kane and Sergio Aguero with 16 goals, and has also added eight assists. Ederson, 24, is second in the league behind De Gea with 15 clean sheets and has helped City put together the league's best defensive record through 32 games. Rashford, 20, has scored six times for United and added five assists in 29 appearances (14 starts). Sessegnon is the youngest player on the list at 17. He has been instrumental in Fulham's push to reach the Premier League, scoring 14 times in the Sky Bet Championship. 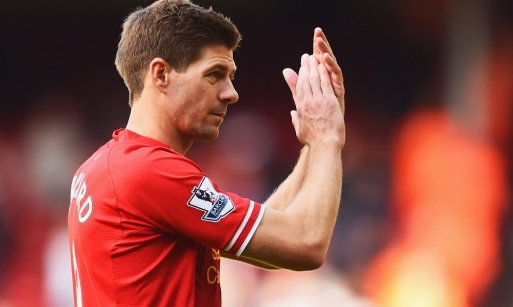 The winner will be announced at the PFA's annual awards ceremony in London on Sunday, April 22.